As well as the supply and installation of the more traditional heating methods, Gas Mark 1 work with renewable energies and are installers of Solar panels and Solar hot water heating. 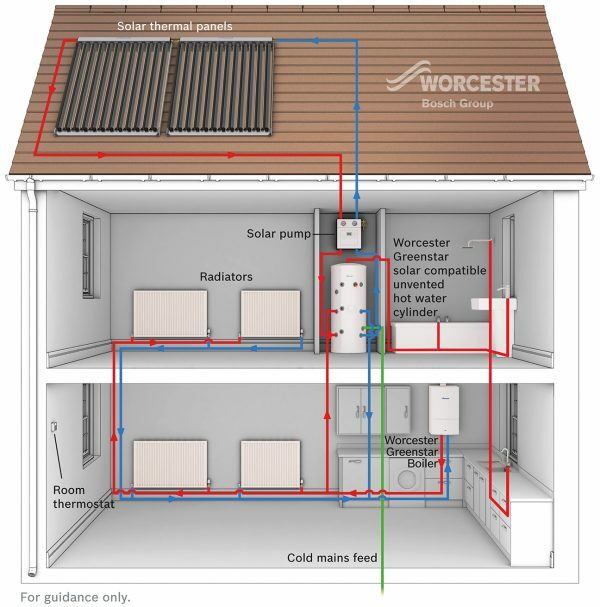 Solar water heating systems are a renewable technology range which can deliver up to 60% of your annual hot water requirements. Solar water heating systems use free heat from the sun to warm domestic hot water through the installation of solar panels. Reduced energy bills – less money will be spent on your energy bills as solar systems can provide up to 60% of your annual hot water. 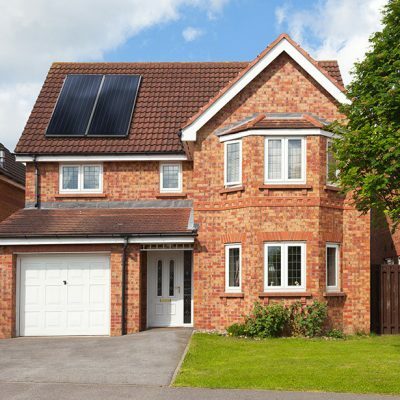 If you would like to cut your energy bills and lower the carbon emissions of your home, please contact us on 01923 231780 to arrange a free no obligation survey to your property.